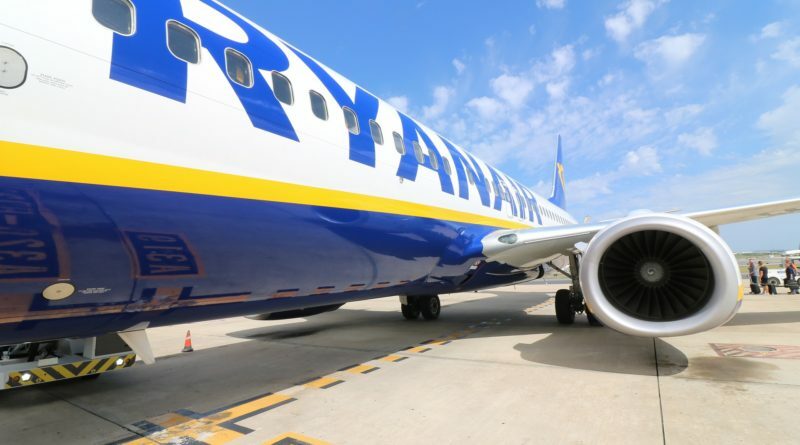 Low-budget airline Ryanair has announced that it will cancel 40-50 flights per day until 31 October to deal with a mistake in pilot scheduling. The move has infuriated many of its customers, as 400,000 would-be passengers across 285,000 journeys complaining that their holiday, business, and even wedding plans have been ruined. Ryanair says it has reached out to all affected customers via email.You can check flight statuses here on their website as well apply for a refund or alternate flight. 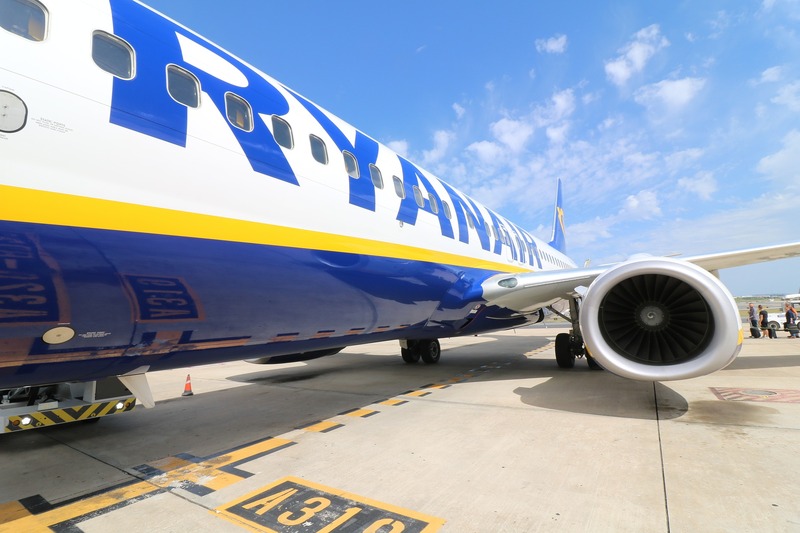 Ryanair’s base at Krakow’s John Paul II Airport in Balice, its 53rd, opened in 2012 and operates hundreds of flights per week between Krakow and nearly two dozen other countries in and around Europe. Would it be too much to ask for a list of cancelled flights to and from Krakow?